Raena Morgan: Andreas, in your book, on cancernot being a disease, on being a survival mechanism, you said there are threemain causes to cancer. Could you elaborate on that, please? In this interview from 2009, Andreas Moritz discusses what he says are the three main causes of cancer. 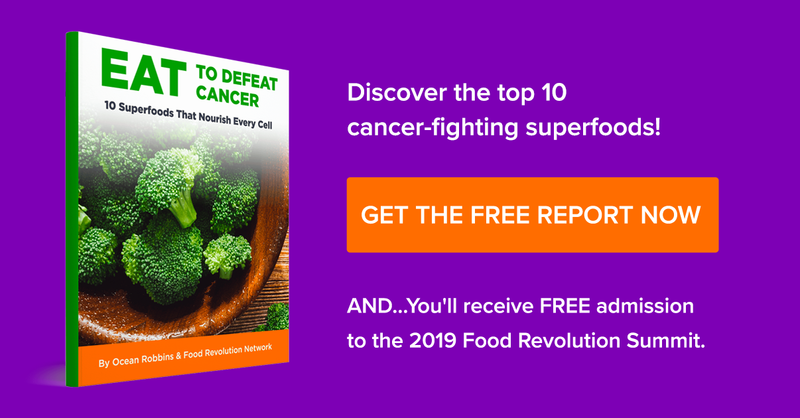 Find out what you need to avoid and what you should do to lower your risk of developing cancer cells.